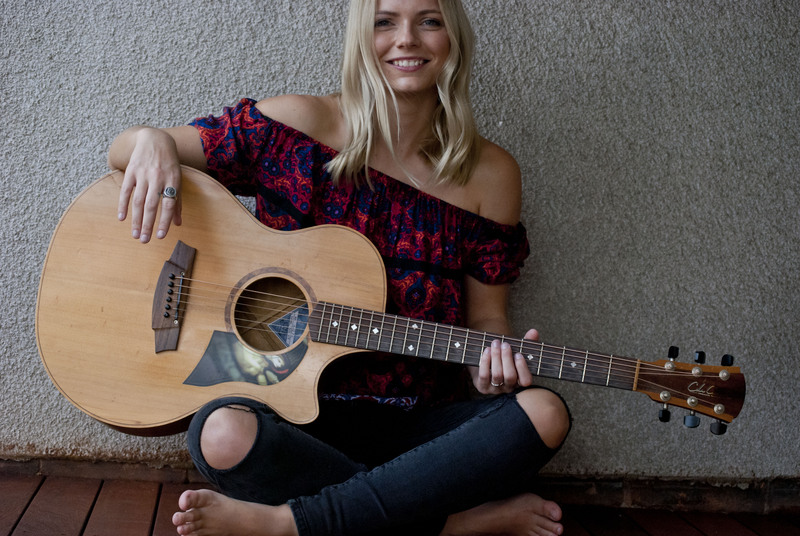 25-year-old Newcastle Local, Kaylah, is no stranger to the music scene, having been involved in the industry since the age of 15. In her down time, Kaylah works on her own songs and sound but when out and about, loves performing to a crowd and delivers a range of music from Fleetwood Mac and Tracy Chapman to Katy Perry and Taylor Swift. Her acoustic guitar and engaging voice really brings a pleasant twist to the songs and music everyone knows and loves.